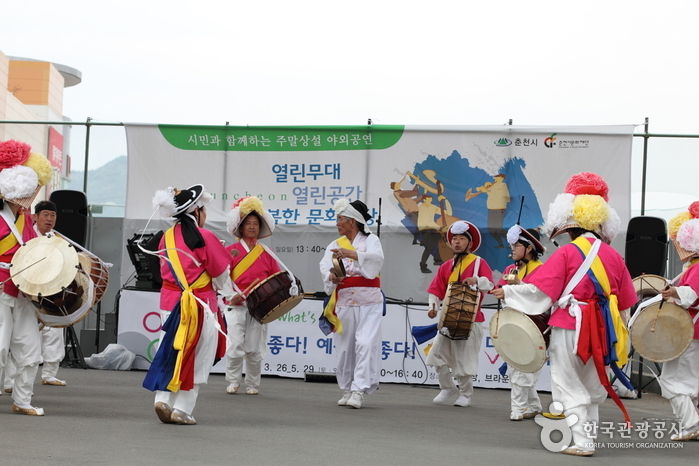 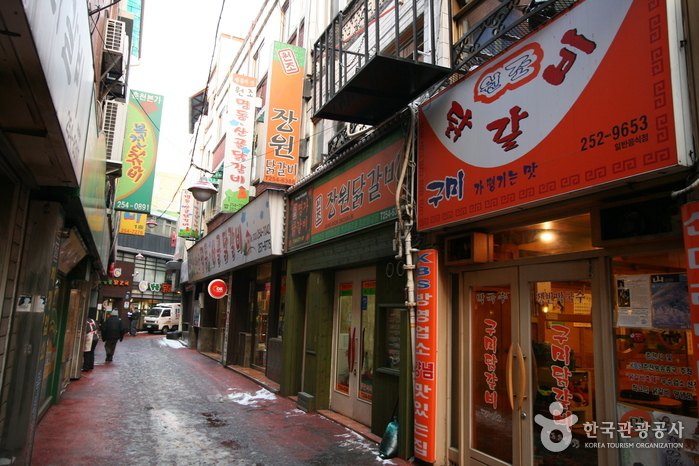 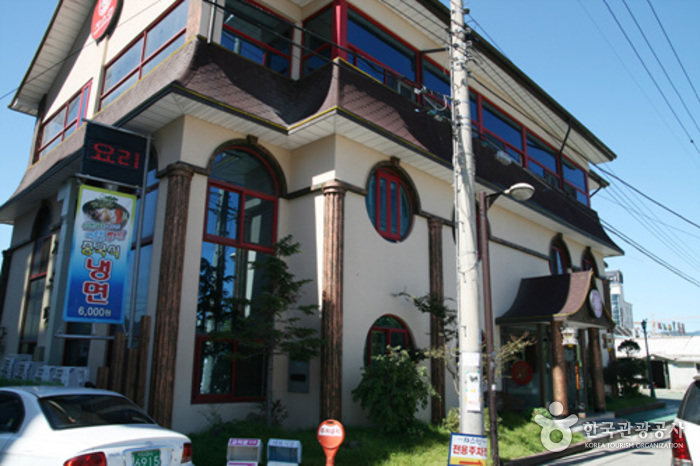 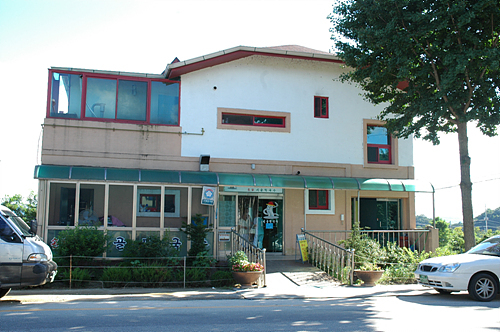 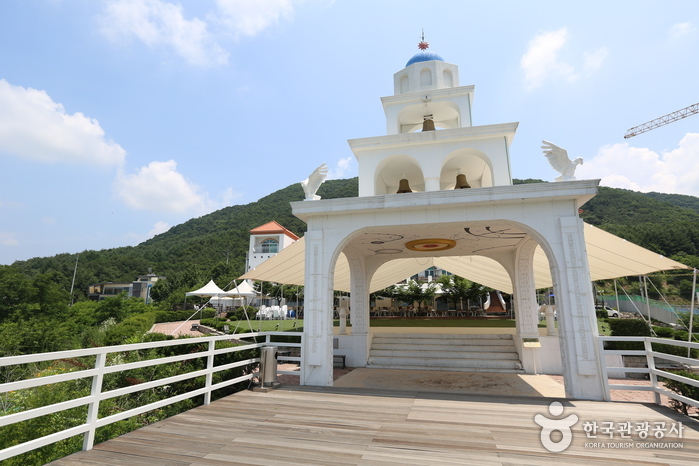 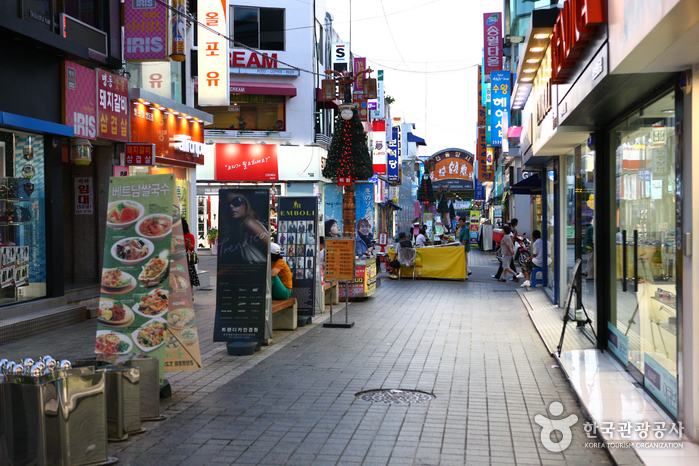 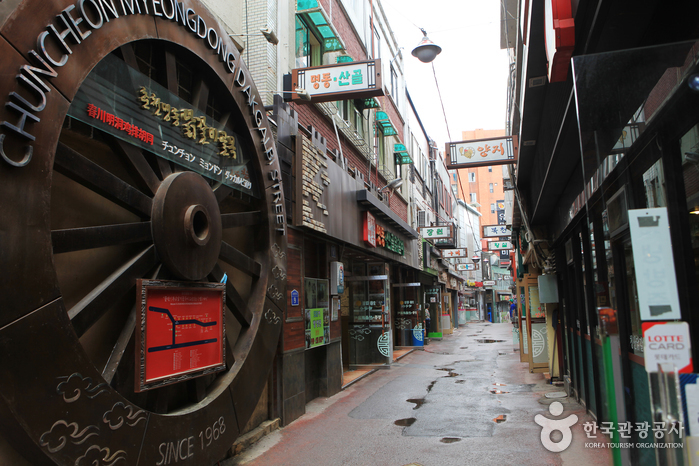 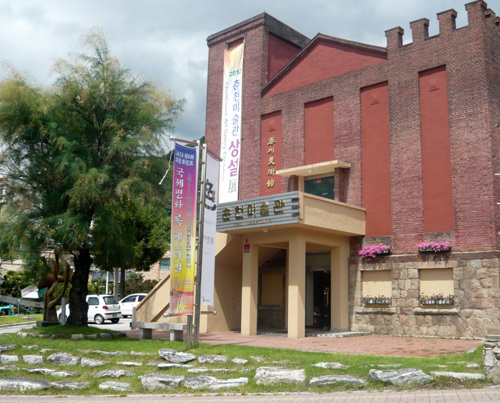 There are three major dakgalbi streets in Chuncheon, with Myeongdong Dakgalbi Street as the most popular of the three. 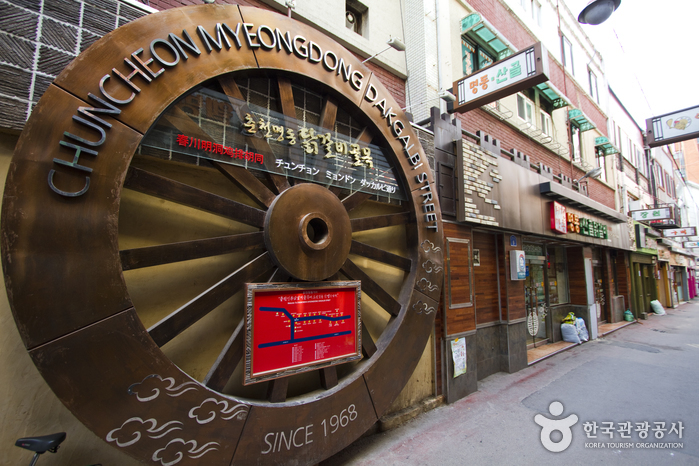 Located at Chuncheon's downtown Myeong-dong, Myeongdong Dakgalbi Street is lined with restaurants specializing in Chuncheon's famous dakgalbi (spicy stir-fried chicken) and makguksu (spicy buckwheat noodles). 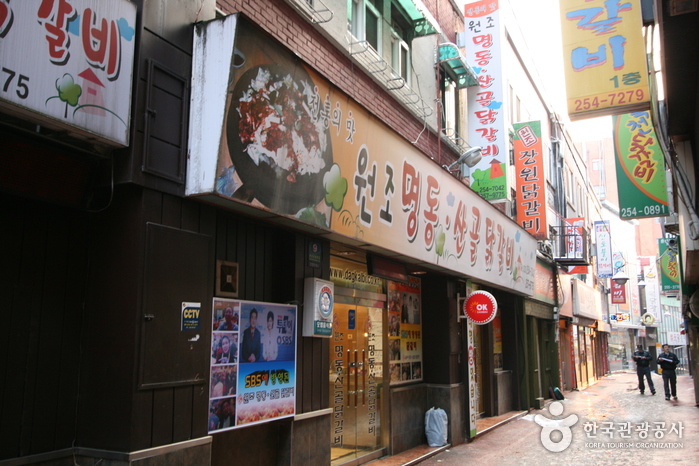 Due to a great number of poultry established in Chuncheon since long ago, dakgalbi naturally became a local favorite of the region.The history of Chuncheon dakgalbi streets goes back to over 50 years ago, when dakgalbi was first introduced as one of the menus listed at a small restaurant. 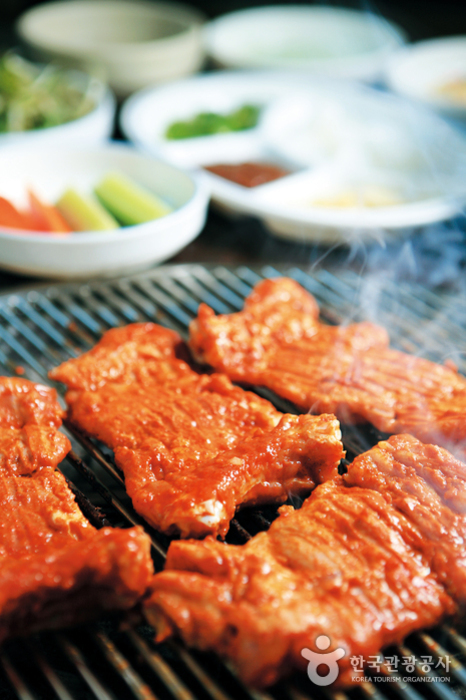 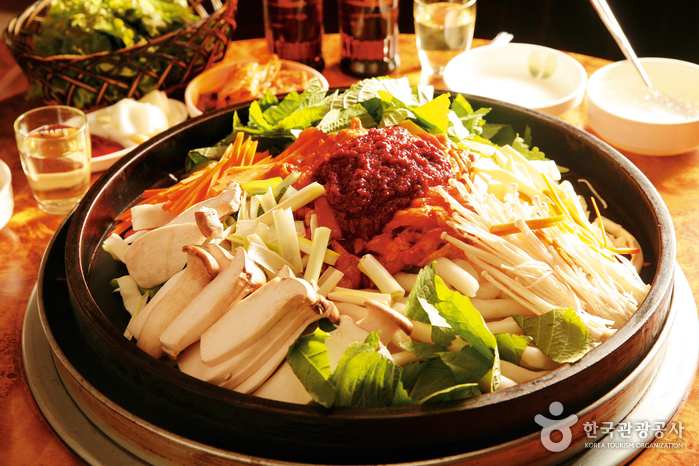 Dakgalbi started to spread throughout the area during the 1980s, and has now become a menu served at many restaurants. 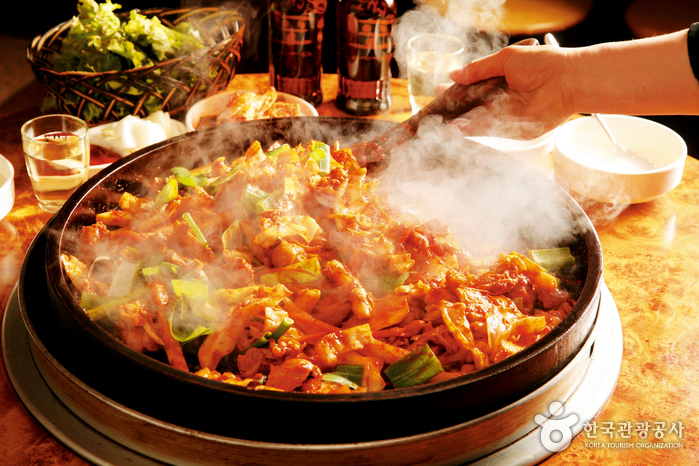 Due to the plentiful amount compared to its relatively low price, dakgalbi was initially popular among soldiers and college students. 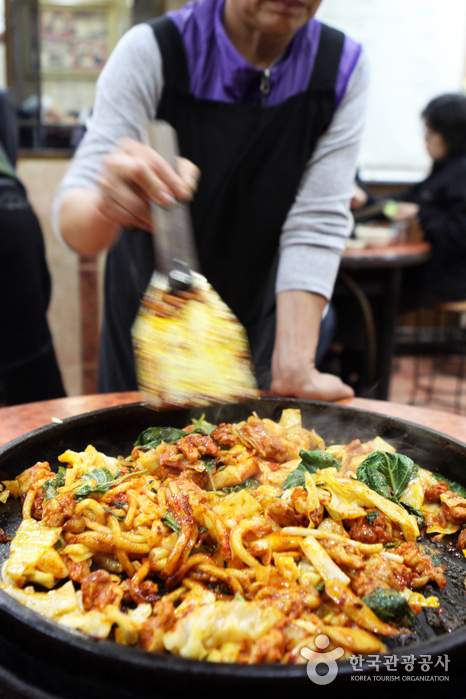 As dining out became a trend the 1990s, dakgalbi became a popular restaurant menu that brings reminiscence of the past, consequently becoming a dish that represents Chuncheon. 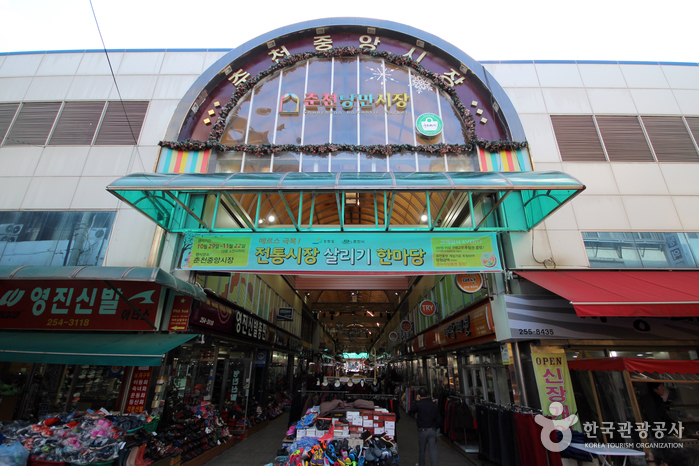 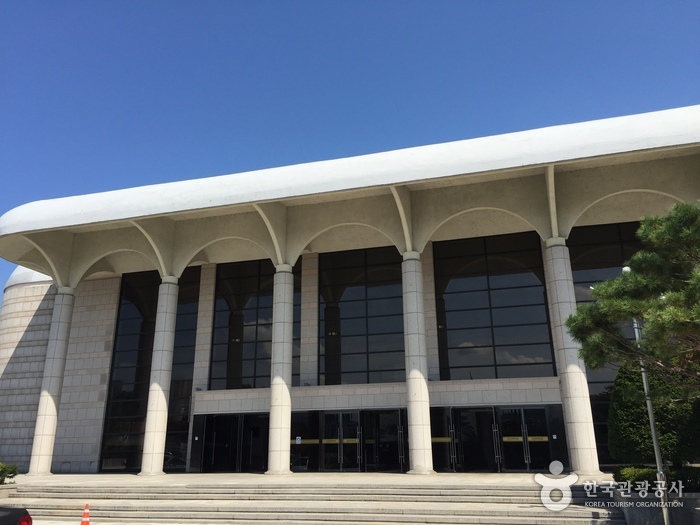 From Chuncheon Intercity Bus Terminal, take Bus No. 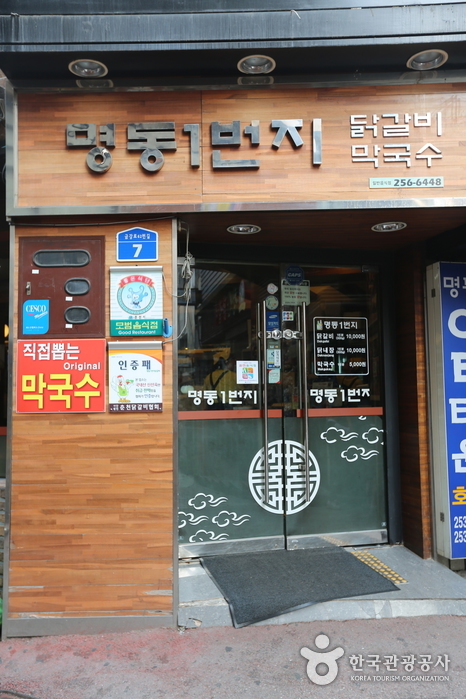 7, 9, 64 or 64-2 and get off at Chuncheon's Myeong-dong (approx. 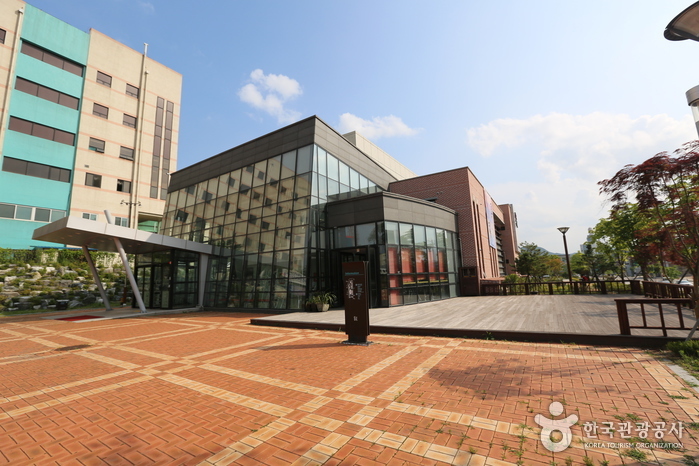 10 min). 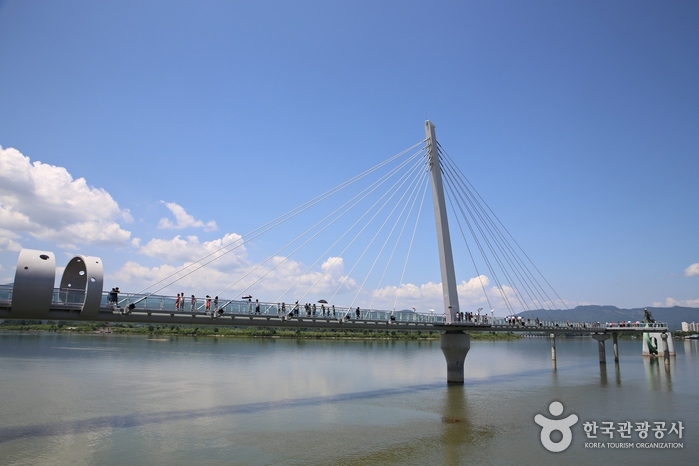 From Chuncheon Station, take Bus No. 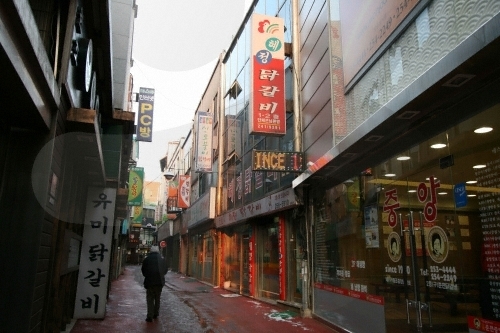 63 and get off at Chuncheon's Myeong-dong (approx. 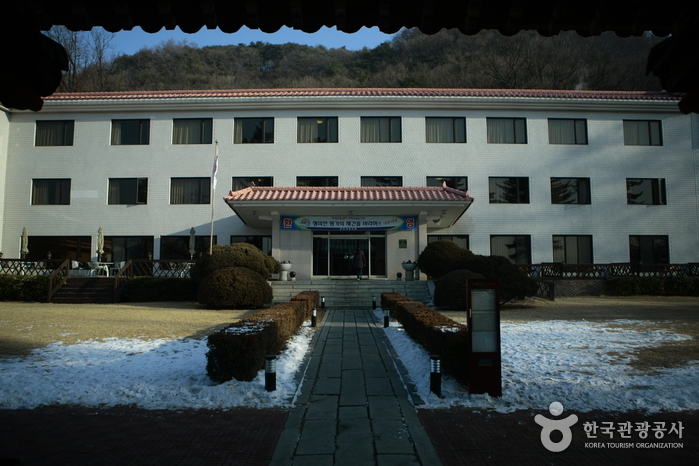 10 min).